Kevin is renowned for his perfected accents, amply-viewed online videos, and his high energy dance sequences on stage, but needs NO introduction when it comes to Durban! 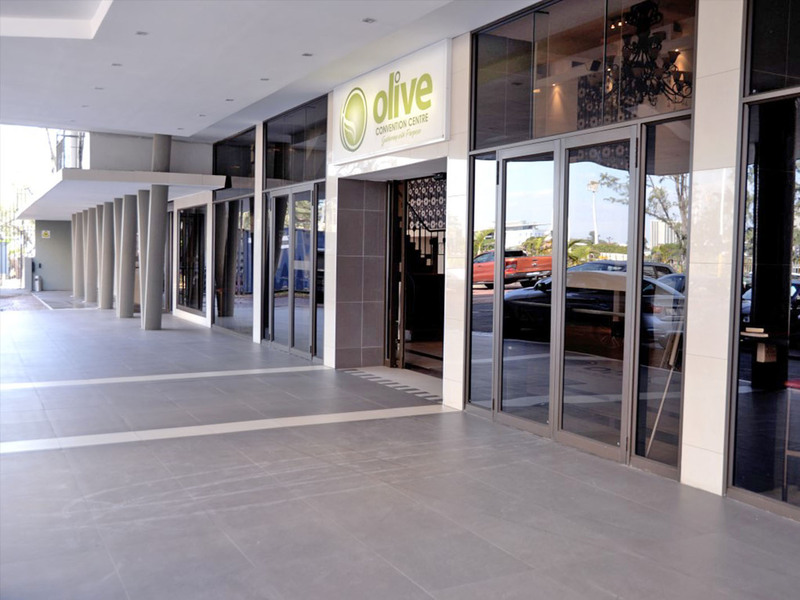 2017 saw Kevin sell out every one of his shows in Durban, and has thus called on for the big stage, at The revitalizing Olive Convention Centre. This summer, Kevin will be topping up his champagne flute and lifting the veil off a pompous, narcissistic modern lifestyle. He enters a world of protein shakes and Instagram feeds – it’s Lights! Camera! ACTIVEWEAR! As he strives for a bigger chest and a smaller data bill, this comedian continues his round-the-world trot to provide fans with the ultimate gym & tonic for 2018 – the perfect cocktail for letting go of stress, and dancing your best. There’s only one way to be when the Club Can’t Handle Me. Back by demand, Kevin takes to the big stage at The Olive Convention Centre for one BIG, BOLD & BREATHTAKING homecoming performance! There is no doubt that when Kevin returns to his home city, he will go above all to give his fellow Durbanites one beastly show!